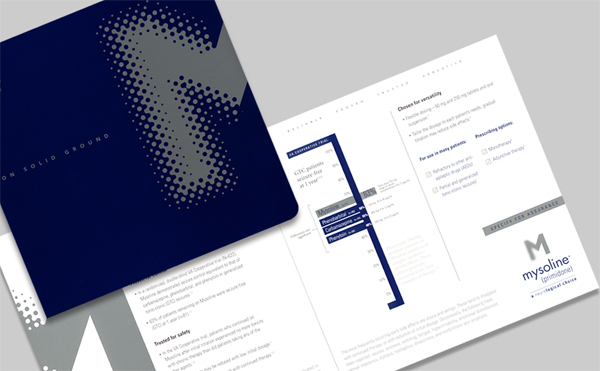 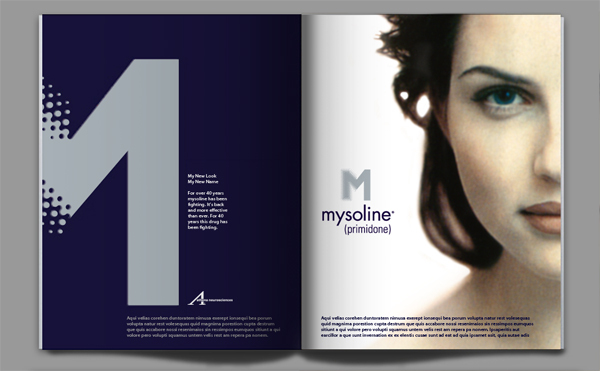 This 40-year old pharmaceutical product needed to update its overall visual appeal to a modern marketplace. 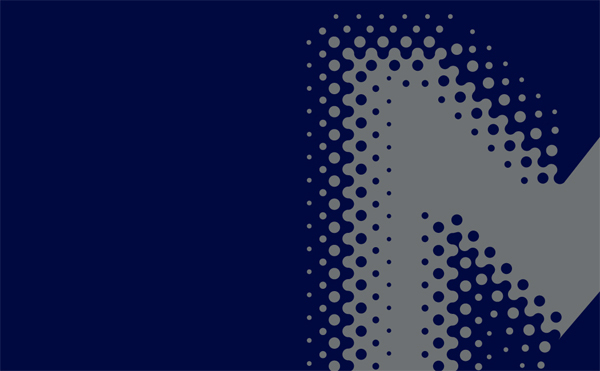 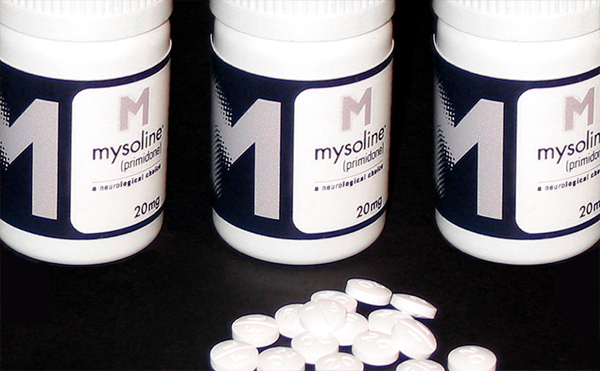 Because of Mysoline's strong name recognition, the M was chosen as an identifier and designed to reflect the drug's ability to control seizures. 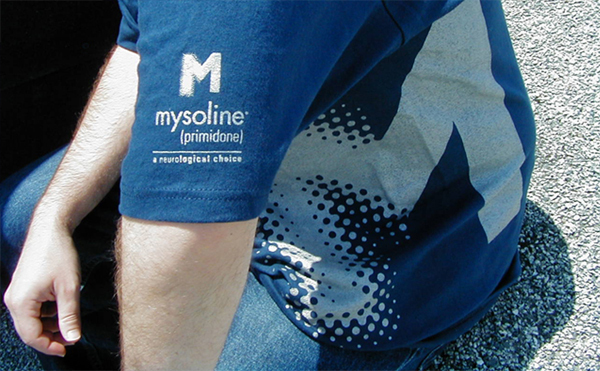 In addition, the distinctive blue and silver metallic colors helped separate Mysoline from its advancing competition.